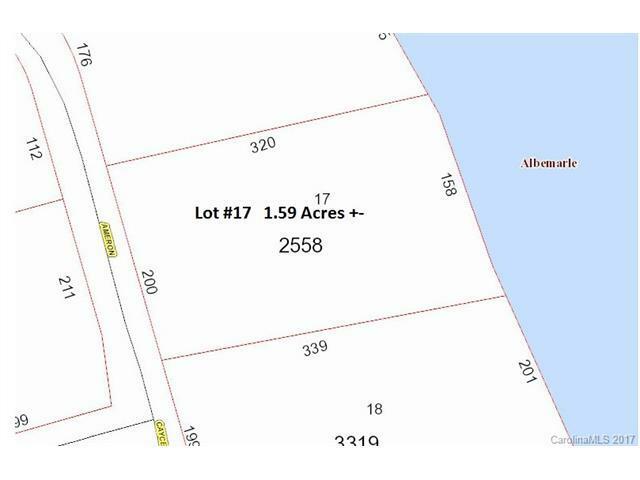 Wooded lot, near City Lake and Park. 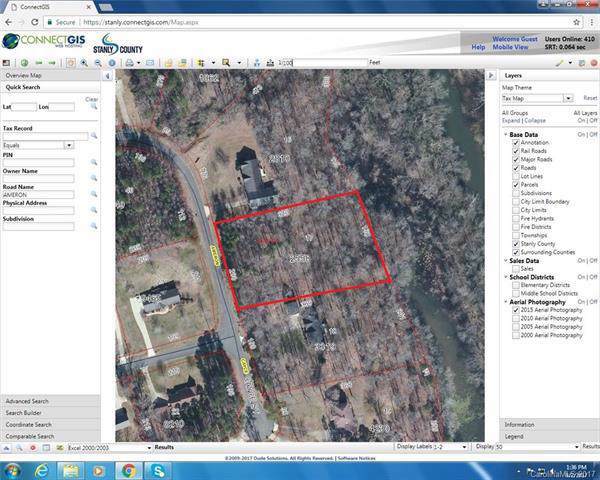 convenient to Hwy 73/concord Rd to Concord and Hwy 49 to Charlotteapprox 200 ft frontage. Stanly County Utilities said water is available, but sewer is not available.